John Cena is joining the cast of the Transformer’s franchise. Cena is joining Hailee Steinfeld as a lead of the new film. Steinfeld plays Charlie, a soon to be 18 year old who’s looking for direction. She finds Bumblebee in a California junkyard and begins to revive the car. She soon finds out that Bumblebee is more than just a car. The film kicks into production today in California. The film is set to be released in December 2018. 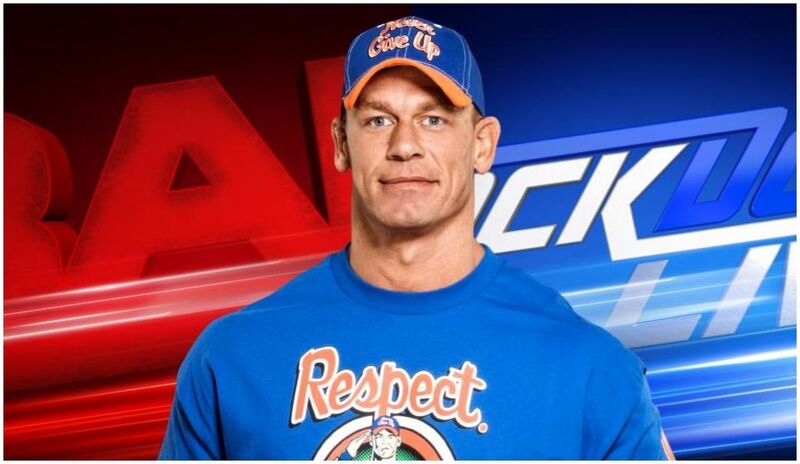 Commentary: This is John Cena’s biggest opportunity yet. If this film does well, it could open the doors for Cena like Guardians of the Galaxy did for Dave Bautista. Film School Confidential: Film School or Trade School?